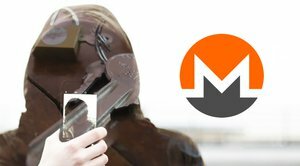 Brave to Integrate Bitcoin Micropayments: For "Users Who Will Take a Stand and Fight Back"
In March, Bitcoin Magazine covered the launch of the Brave browser, which offers faster browsing by replacing ads with clean and light ads. The announcement stated that the forthcoming version of the Brave browser, planned for April, would include micropayments and a built-in Bitcoin wallet. It has taken a bit longer, as it usually happens in innovative tech, but Brave micropayments and Bitcoin support are finally here. 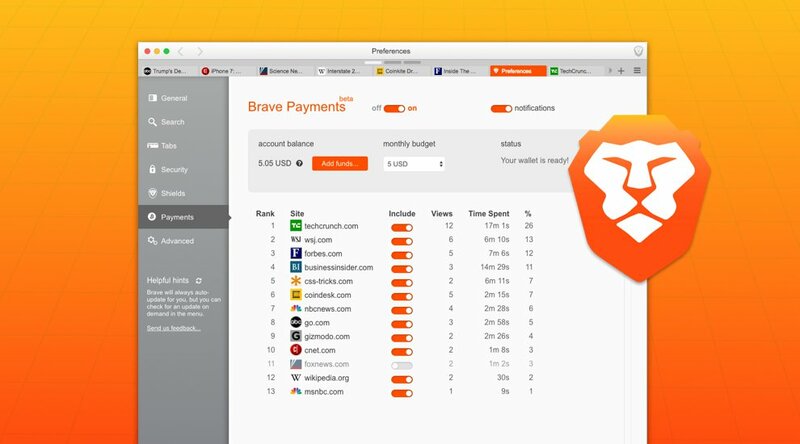 Brave announced the beta version of Brave Payments, a Bitcoin-based micropayments system that can automatically and privately pay the favorite websites of Brave users, integrated in the recent 0.11.6 release of Brave for desktop. Brave partnered with BitGo to build custom wallets for Brave users. As soon as a user enables Brave Payment, a wallet is created automatically by the system. The wallet, which is tied to the computer (integration between different wallets belonging to the same user is forthcoming), can be funded with monthly contributions (minimum $5 per month) from an external Bitcoin wallet. The company has partnered with Coinbase to allow users without an existing Bitcoin wallet to fund their Brave wallet with a credit or debit card via Coinbase. Brave has also partnered with Private Internet Access, to mask the users’ IP addresses. The monthly contributions of Brave users are split among the sites visited by contributors, based on a combination of visits and time spent on each site. The analysis is done without revealing user identities via the Anonize protocol over the network and via statistical voting on devices. The site publishers can collect their payments by verifying their ownership of the site with a procedure similar to that used to veryfy the ownership of a domain. 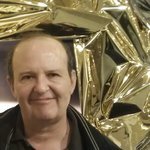 Bitcoin Magazine reached out to Eich to find out more. Please read also our previous interview, where Eich elaborated on Brave’s business model and overall philosophy, influenced by legendary internet pioneers like Ted Nelson and Jaron Lanier. The Brave approach could seem too involved when one thinks that users could pay their favorite websites directly, but persuading readers to pay for content and subscribe to their favorite online magazines is proving difficult. Brave’s business model is centered on building its own ad network to replace the expensive, slow, resource-consuming and privacy-unfriendly ads of the main ad networks. However, that’s not happening yet. This is why I picked the name ‘Brave’.